Outlandish Observations: VOYAGER TV tie-in paperback will be out Aug. 15! VOYAGER TV tie-in paperback will be out Aug. 15! Season 3 will premiere on September 10th! SEVEN STONES makes the NY Times Bestseller List! The TV tie-in paperback edition of VOYAGER will be published on August 15, 2017! 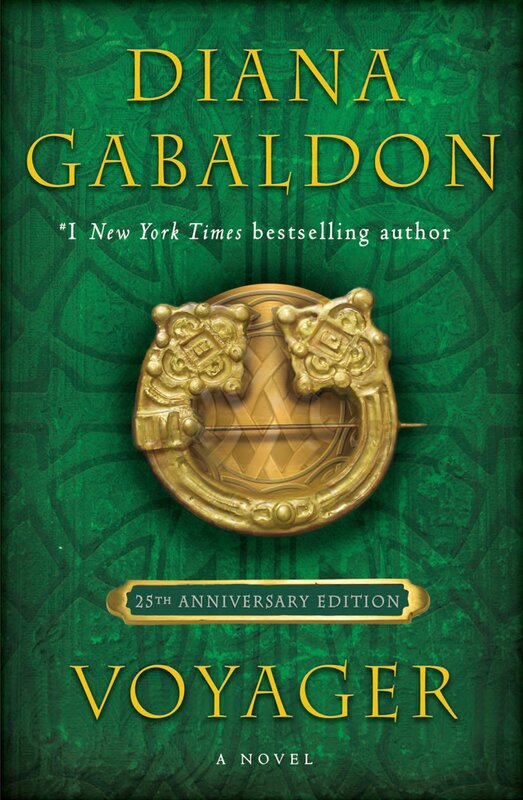 The image above, showing the brand-new cover art, comes from the website of Penguin Random House, Diana Gabaldon's US publisher. It will also be available from the Poisoned Pen bookstore, if you'd like an autographed copy. For those who are wondering, there is no difference in the text of the book. 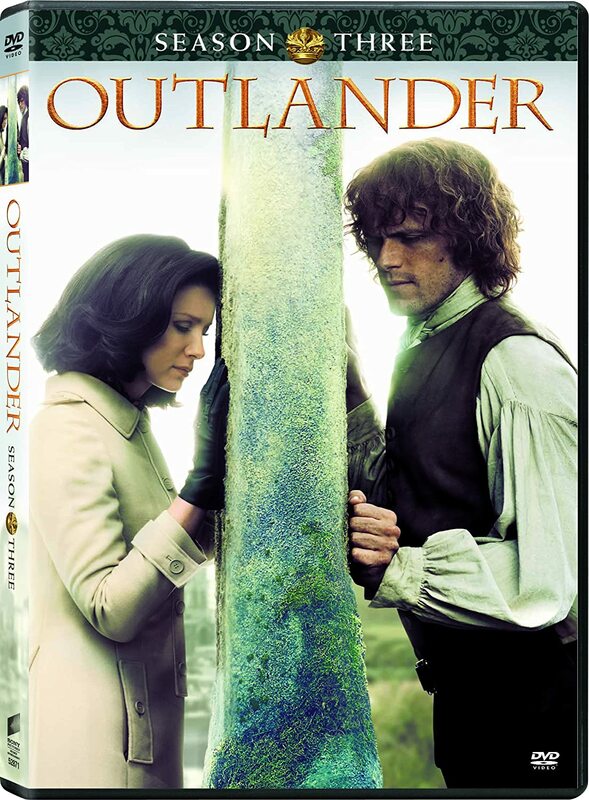 They're just re-issuing the paperback with a new cover, as they did for OUTLANDER and DRAGONFLY IN AMBER, to promote Season 3 of the TV series. 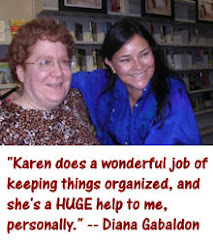 Hi Karen thanks for the info , will be adding this to my Outlander Library, so far have been reading "Matchup ' which is excellent , next will be reading "Seven Stones ' so will be doing a lot of reading this summer, please post more soon. Happy Summer, Sincerely. WONDERFUL!!! As soon as the picture came out, we all said that would be fantastic as the book key art!! A dream comes true!! 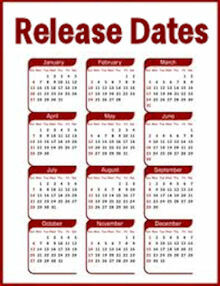 Hi Karen , I see that the time for Season 3 has been switched from 9pm to 8pm , I hope that won't be a mistake , maybe not in the early Fall ,but once the Holidays get started , which is around Halloween/ Thanksgiving , it might be harder getting people to watch then , will have to wait and see, will be watching season 3 this Fall , please post more soon. Happy Weekend. Sincerely.